STOCKHOLM (Reuters) -- Volvo Cars targets annual sales of more than 1 million vehicles in the long term, co-owner and chairman Li Shufu told a Swedish newspaper. 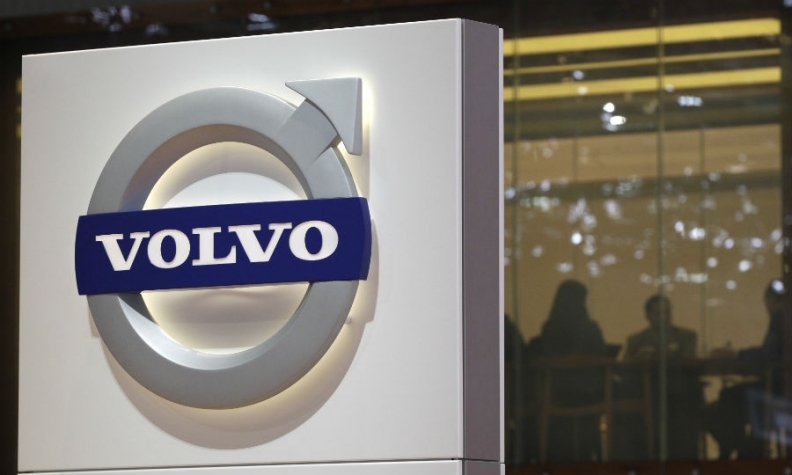 Volvo, bought by China's Zhejiang Geely Holding Group from Ford Motor in 2010, aims for annual sales of 800,000 cars by 2020, almost double the level last year, helped primarily by growth in China. "The long-term target beyond 2020 is above a million cars," Shufu was quoted a saying in an interview in Brussels with Swedish business daily Dagens Industri published today. Shufu reiterated Volvo's 8 percent operating margin goal, from 1.6 percent in 2013. He also said the carmaker's strategy was in place and that future top-level discussions would focus on "fine tuning." Volvo reported operating profit of 1.92 billion crowns ($296 million) last year from 66 million in 2012, thanks to stronger sales and cost management.